Swan Mountain Llama Trekking is owned and operated by Pat & Joanne Tabor. The recent addition of this company to the Tabor’s group of recreational companies fulfills a lifelong dream to be able to live and work in a mountain paradise. Every day, they thank God as they feel privileged to reside in the beautiful Swan Valley of Montana at Swan Mountain Ranch. Often described as a “new generation outfitter”, Pat is focused on providing top quality customer service for the guests of the Swan Group of Companies. Over the last several years, Pat has been consulting with the outdoor recreation industry based on his business acumen, personal vacation experience and operating knowledge of the industry. 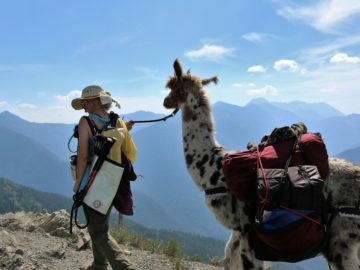 This collective experience has enabled him to identify the attributes of many of the finest outfitters and bring this knowledge to Swan Mountain Llama Trekking. This expertise, combined with his strong business acumen gained through almost three decades in the corporate world, makes Pat unique among Montana outfitters. 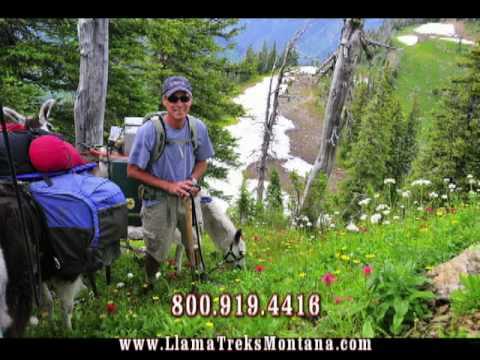 In Pat’s own words: “At Swan Mountain Llama Trekking, we want our clients to have the time of their life. There are many trips folks go on in the course of their lives; we want this one to stand out as one of their favorites!